The unit covers a wide range of ocular disease, diabetic eye disease with both its medical and surgical management fully covered by the department. 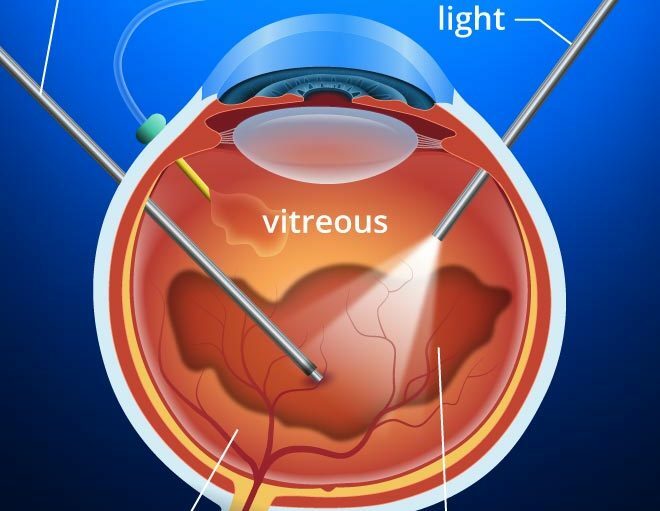 State of the art lasers for treatment of wide entity of disease including macular problems, age related macular degeneration with photodynamic therapy and transpupillary thermotherapy. Surgical management of retinopathy of prematurity is fully covered service including laser and surggery for differed stage. Intravitrcal injection of lucentis & eyelya.